whose expertise has given him the opportunity to work with some of the world's biggest brands. He likes to write, read, talk, explore and learn -- all in pursuit of telling a story. Currently Steve is content and social marketing manager for IHG multibrand and IHG Rewards Club, responsible for all content and social media efforts for the loyalty program for IHG's hotel brands, including Holiday Inn, Holiday Inn Express, InterContinental, Hotel Indigo, Staybridge Suites, Candlewood Suites and EVEN. 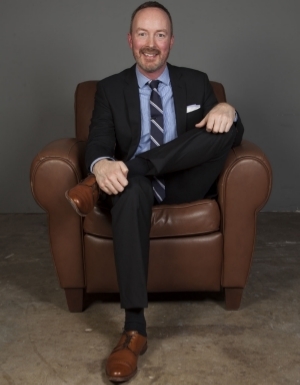 Previously he was director of social media for Michelin North America in Greenville, S.C.
Before returning to the South, Steve spent more than two-and-a-half years in beautiful Colorado, promoting the City and County of Denver. That followed his first nine years in Atlanta, Ga., where he worked on both external and internal communications for Turner Broadcasting and internal communications for Delta Air Lines. He began his career in the newspaper industry, winning The Dade County Sentinel its first four Georgia Press Association awards, for feature writing, newswriting, sportswriting and newspaper promotion. 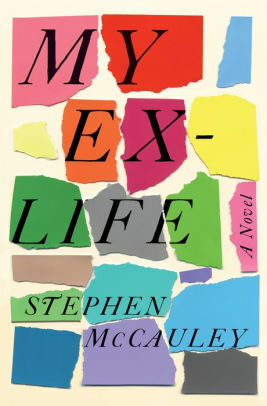 Steve earned a bachelor of arts in journalism with minors in English and math from Auburn University. 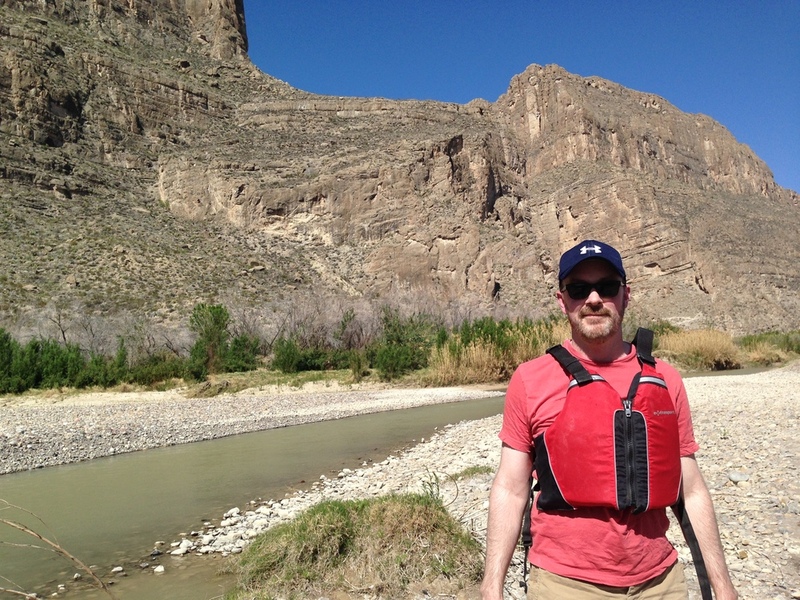 The other side of that "stream" behind me is Mexico. And that stream is actually the Rio Grande River. A friend of mine and I had always talked about visiting Big Bend National Park and finally did it in 2014. More about my interests and activities are on the Downtime page. How to find me in the photo above: I'm the only person wearing a cap. 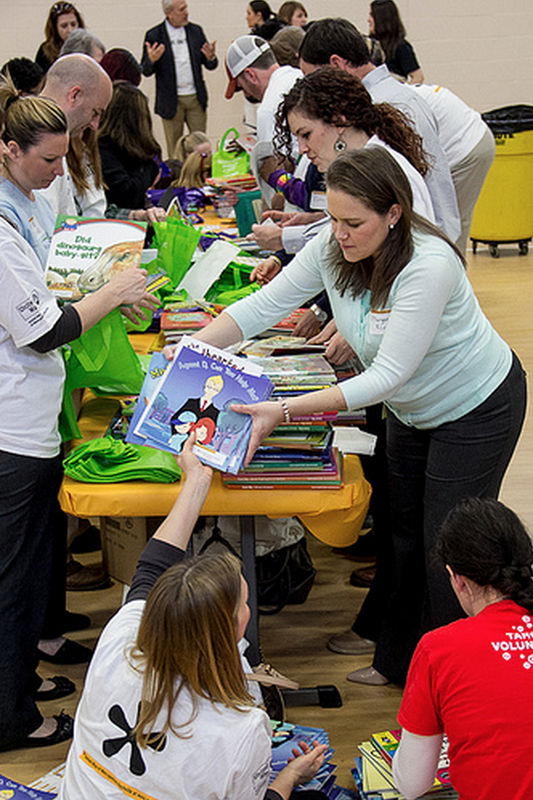 I was at the Martha O'Bryan Center to help with United Way of Metropolitan Nashville's Sort-A-Thon. With money or time, I try to assist the organizations that have really struck a chord with me at some point in my life. The man on the left: yours truly. 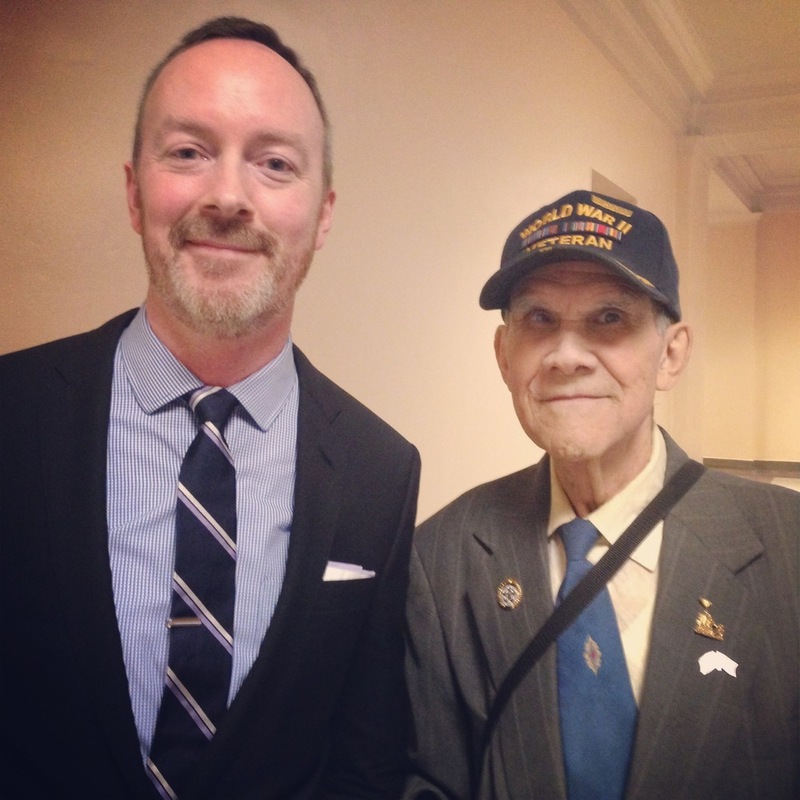 The man on the right: Jim Chavers, 90, of the 4th Marine Division that fought in the Battle of Iwo Jima. This photo was taken moments after he was honored by the Georgia General Assembly. Through my work with the Georgia Fraternal Order of Police, I had the pleasure of working with Mr. Chavers on more than one occasion. Does the guy on the left really require an introduction? I didn't think so. Together we were braving the 100-plus-degree heat in Topeka, Kansas, to meet with Corvette lovers from around the country as they gathered for the NCCC's annual convention in 2012. 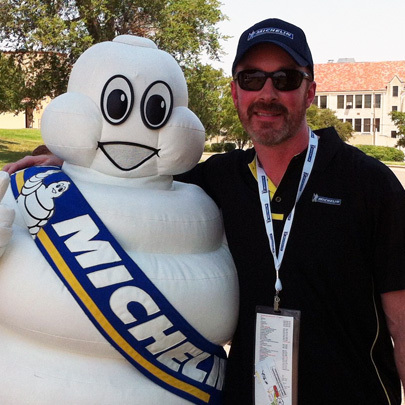 Whether by attending club events or inviting auto enthusiasts to tire launches, our advocate/ambassador program was a key part of social efforts at Michelin North America. The guy goofing around with the then newly unveiled Denver Daisies is former mayor and current Colorado Gov. John Hickenlooper. He had just introduced the new flower, which was one of several ways we commemorated Denver's 150th anniversary in 2008. I'm proud I had the opportunity to lead such a great series of projects and to get to know so many people and so much of the city's history. I've been a Feedly fan for years, and I still use it to follow the latest news in everything from technology, marketing, politics, sports and literature. A more detailed list is on the Influences page. I'm always meeting talented people in my day-to-day work, whether through an organization, a conference, an agency or the other side of the office or cubicle wall. Allow me to introduce you to a few of them.